SLAVE LABOR CAMPS are coming back! Happy Valentine's Day Christian Custom? 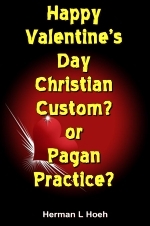 - or Pagan Practice?